GDMAS is a long standing Club dating back to the early 1940’s. 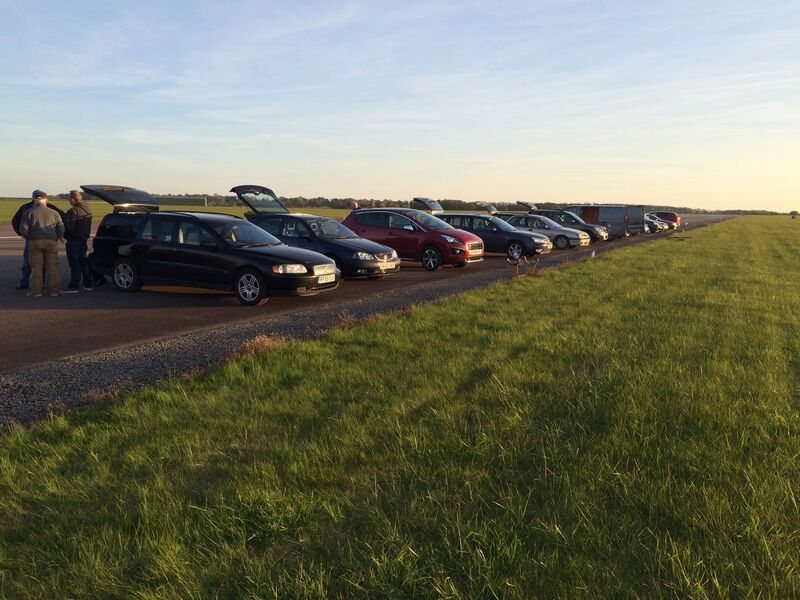 As a BMFA affiliated club, we abide by all BMFA recommendations on the flying of model aircraft and Child Protection. All Club members are required to hold BMFA membership. 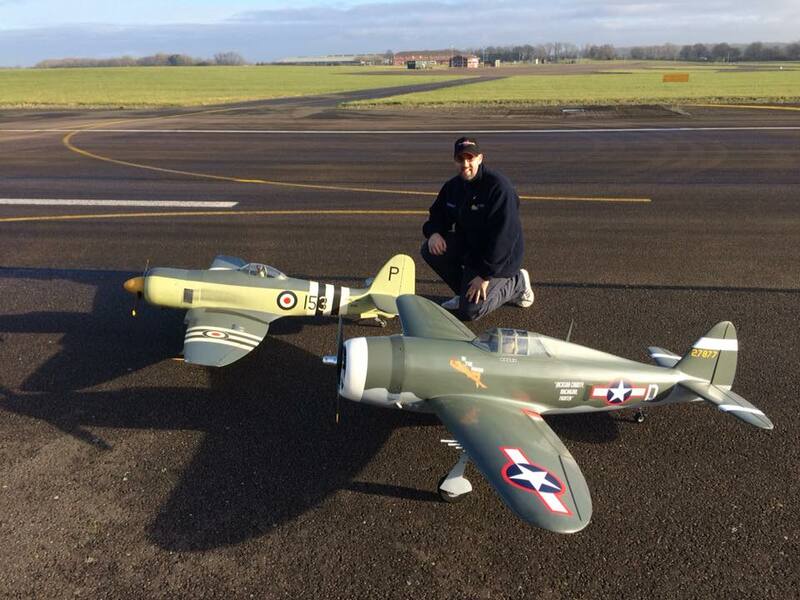 All types of model flying are encouraged and catered for and we can provide advice and assistance for anyone wishing to start building and flying model aircraft. 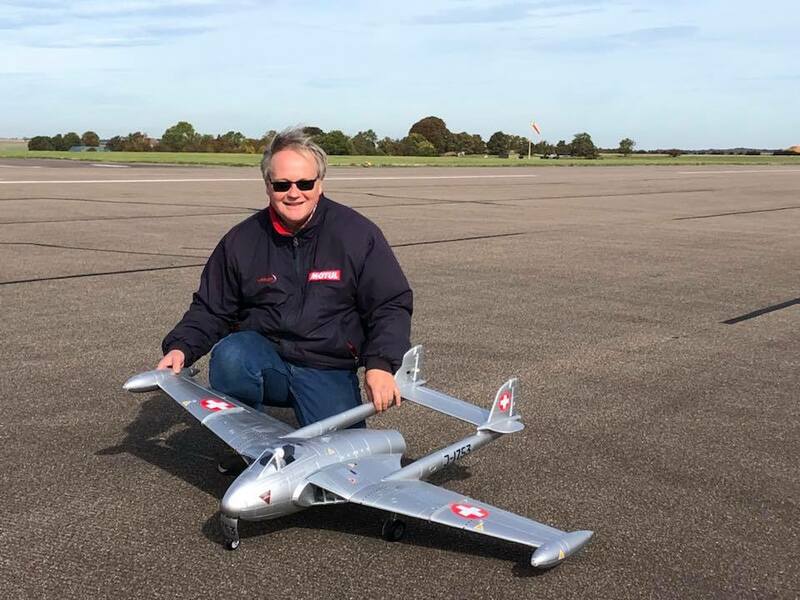 All radio controlled aircraft flyers must hold at a minimum a BMFA “A” certificate for the particular type of aircraft flown before being permitted to fly solo. 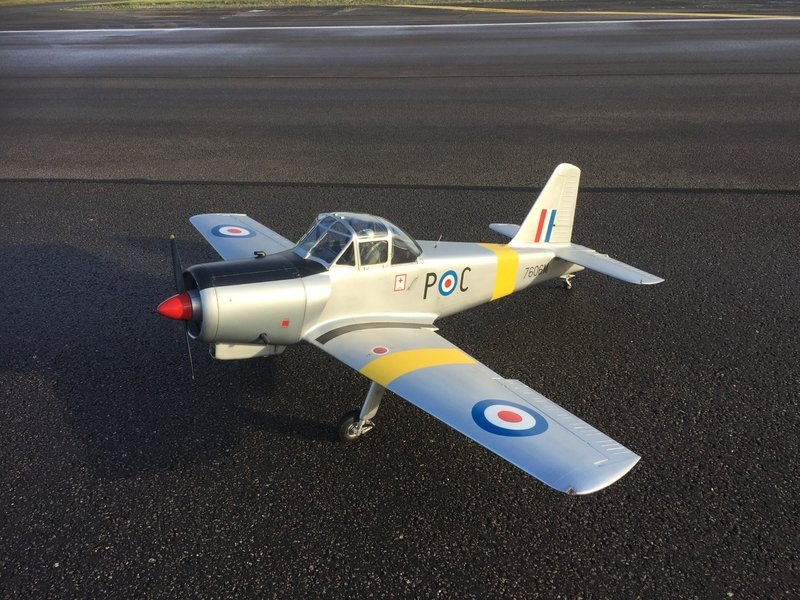 Newcomers to the hobby of all ages and abilities are welcome and we have a number of volunteer instructors within the club who will provide free tuition in line with the BMFA’s achievement scheme – see the ‘Learn to Fly’ page for more details.